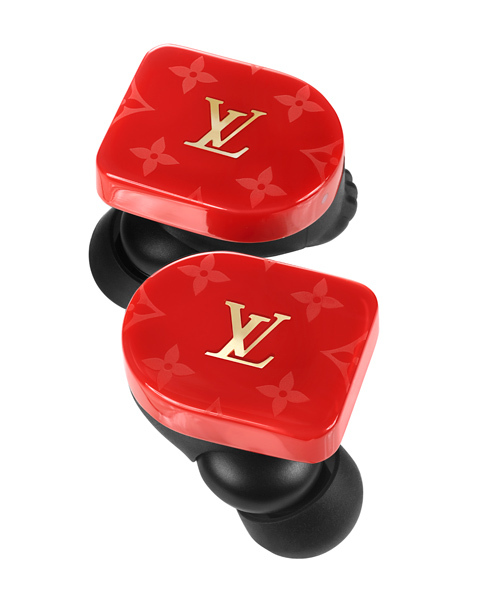 louis vuitton has launched a pair of wireless earbuds in collaboration with new york city-based audio company master & dynamic. inspired by its visual universe the product marks the french fashion house’s first forray into the world of audio and are expected to retail for $995. 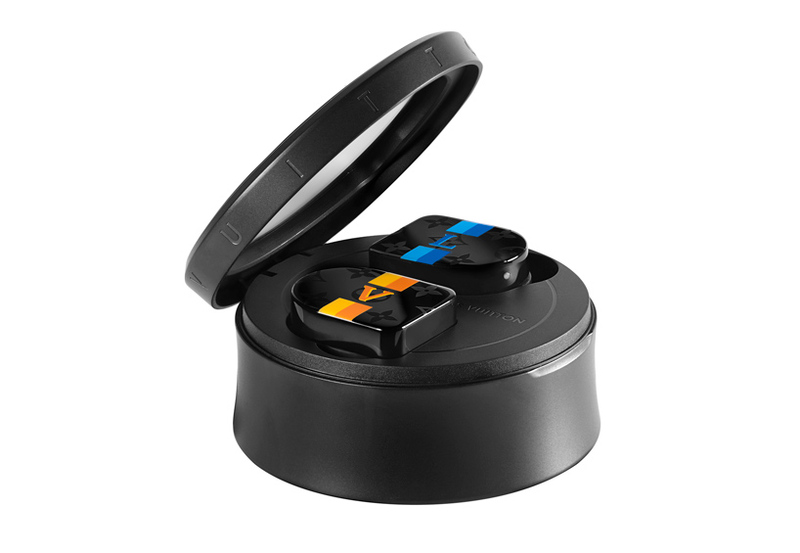 the wireless earbuds are very similar to master & dynamics‘ MW07 earbuds – except for the costly LV insignia. the PVD-coated stainless steel acoustic enclosures house 10mm beryllium drivers with the earphones featuring 3.5 hours of listening time on a single charge and an intuitive touch control element. the only real difference is the charging case which provides an additional 10 hours of battery life on a full charge. 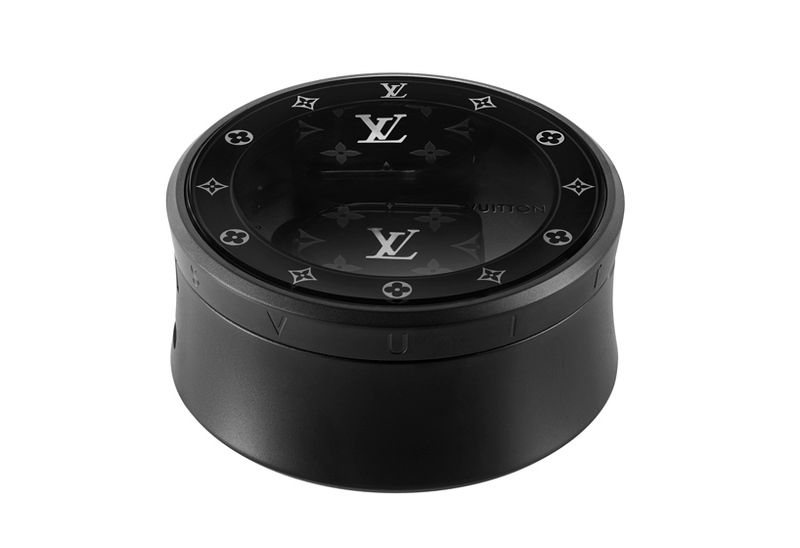 also treated with the LV monogram it has been slightly redesigned to mirror the shape of the tambour horizon watch. its available in white and hand-polished stainless steel for the horizon white monogram earphones and black PVD-coated stainless steel for the other three finishes. 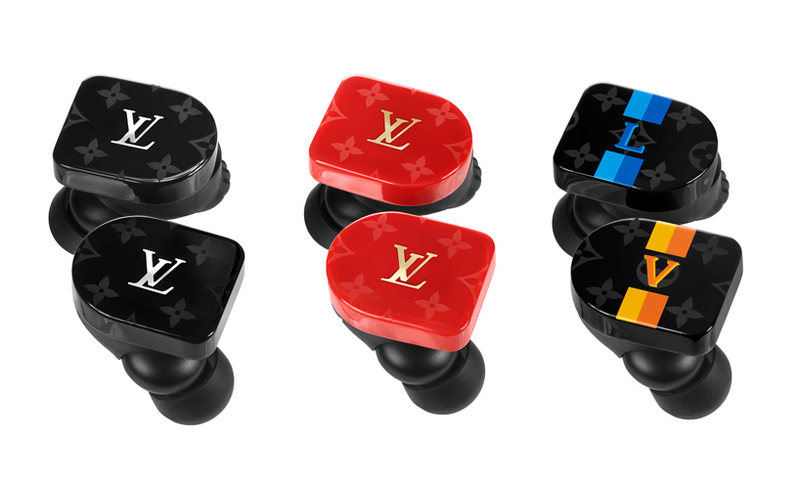 the louis vuitton horizon earphones come in four colorways including black, white and red monogram or yellow and blue louis vuitton stripes. there’s no word yet on exactly when the horizon headphones will be released, so keep an eye out over on louis vuitton’s website. Wow. I’m super disappointed. Not in Louis Vuitton, though it’d be deserved, but in humanity. That we’ve gotten to a level that we’ll allow companies to sell us plastic crap at exorbitant prices. Bad Apes!